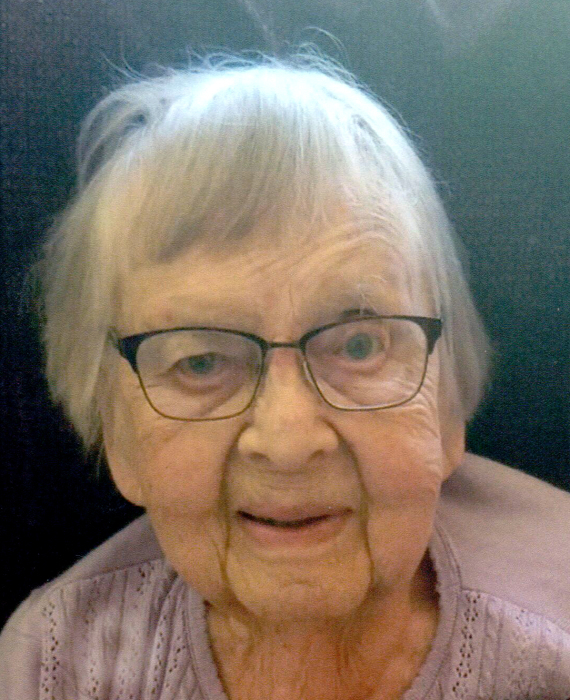 Esther Seppanen, age 97, of Hayti, SD, passed away on Wednesday, September 12, 2018, at the Lake Norden Care Center in Lake Norden, SD. She was the widow of Maurice Seppanen. 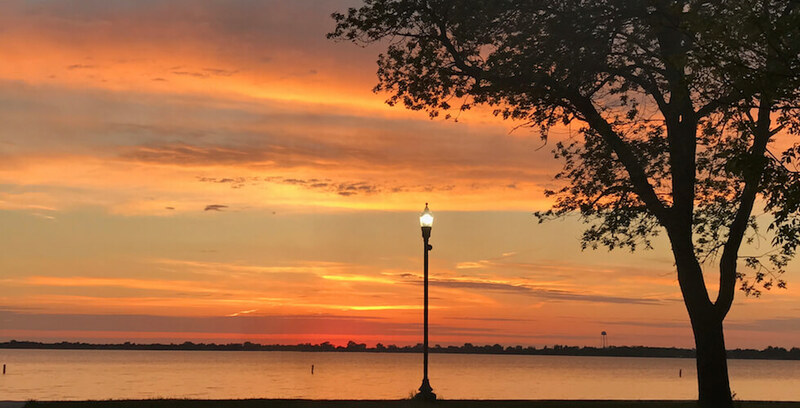 Funeral services will be at 10:30 a.m. on Tuesday, September 18, 2018 at the Apostolic Lutheran Church in Watertown, SD. Rev. Reino Maunu will officiate. Music will be provided by Wanda Laue as organist. The family is requested to meet at the church on Tuesday by 10:00 a.m. for a prayer service. 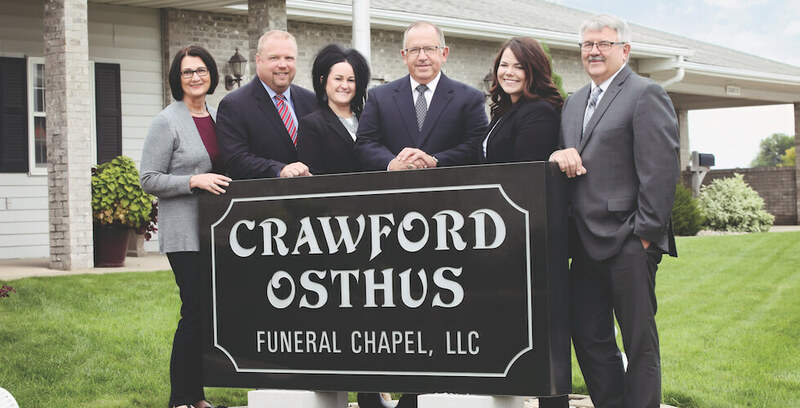 Visitation will be on Monday at Crawford-Osthus Funeral Chapel in HAYTI, SD from 5-7 p.m. and also prior to the service at the church on Tuesday. Burial will be at the Apostolic Lutheran Cemetery in rural Lake Norden. 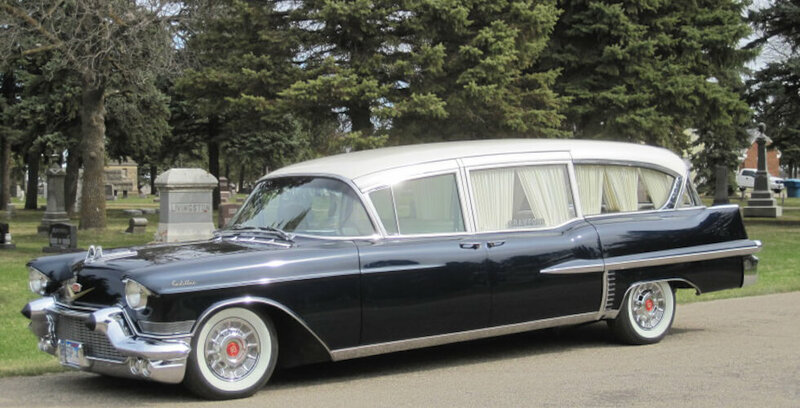 Active Pallbearers will be Brian Seppanen, Gary Seppanen, David Seppanen, Douglas Seppanen, Jacob Seppanen, and Ben Seppanen. Esther was born on February 6, 1921 in Astoria, OR to John and Lillian (Johnson) Riikonen. She graduated high school in Berkley, CA before moving to back to the Pacific Northwest, working as a secretary in Oregon and California. On September 22, 1950, Esther married Maurice Seppanen in California, where they would spend most of their married life. In 1993, the Seppanen’s made their home in Hayti, where Esther lived until 2014, when she moved into the nursing home in Lake Norden. Esther held strong to her faith in God and was member of the Apostolic Lutheran Church in Watertown. 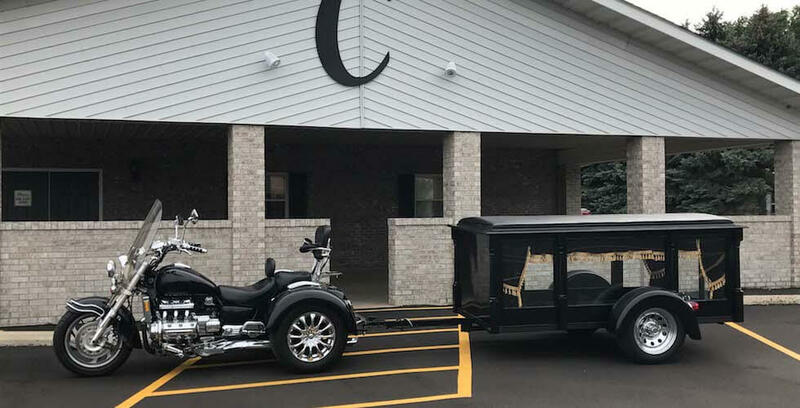 Family was incredibly important to her, and she especially enjoyed spending time with all her grandchildren and great-grandchildren. Esther is survived by her sons, Loren M. (Sandra) Seppanen, of Hayti, and Ronald J. (Connie) Seppanen, of Bryant, SD; 20 grandchildren; 57 great-grandchildren; and her sister, Judy (John) Kinnunen, of Battle Ground, WA. Esther was preceded in death by her husband, Maurice, in 2005; their infant daughter, Lisa Ann; and two brothers, Ralph and Bill.